The Ibrahim Index of African Governance, now in its 11th iteration, is the most comprehensive measure of governance on the African continent. It makes for thoroughly depressing reading. “Public governance progress in Africa is lagging behind the needs and expectations of a growing population, composed mainly of young people,” the Foundation said. 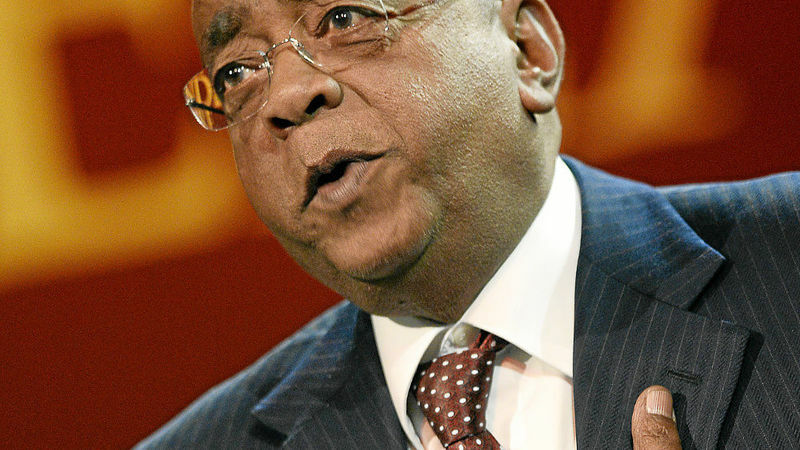 Mo Ibrahim, the Sudanese telecoms billionaire-turned-benefactor, was even more blunt: “The lost opportunity of the past decade is deeply concerning. The unusually strong language from Ibrahim and his foundation is dictated by the results of this year’s Index, which are a sobering illustration of how little progress has been made in the past decade. The ‘overall governance’ category has improved by just one percent, and this negligible progress masks alarming deteriorations in other areas. In other words, economic growth has not translated into better economic conditions for the majority of Africans. Another dispiriting trend is that in more than half of African countries, education scores are getting worse. What this means in practise is that children are getting less education than before, and the teaching is of a lower standard. Given that Africa’s population is overwhelmingly youthful — about 50% of Africans are under the age of 18, according to Unicef — this does not bode well for the future. Nor does it help that life is getting tougher for the people who are trying to make things better. “Alarmingly, citizens’ political and civic space in Africa is shrinking, with worsening trends in indicators measuring ‘Civil Society Participation’, ‘Civil Rights & Liberties’, ‘Freedom of Expression’ and ‘Freedom of Association & Assembly’.” In a rare glimmer of good news, this is offset by positive gains in ‘Participation and Human Rights’ — a category that includes elections — where almost four out of five Africans live in a country that has improved over the last decade. 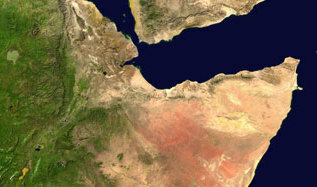 The worst-governed country is Somalia, closely followed by South Sudan, Libya, Eritrea and the Central African Republic. Libya has backslid the most since 2008, losing 15.6 points, thanks to the chaotic unseating of the late Muammar Gaddafi, and the civil war which followed. The continent’s two largest economies have remained relatively stable. Governance in South Africa has deteriorated, but not by as much as some of the government’s critics may have expected. South Africa has lost just 0.6 points over the decade, and is ranked the seventh-best governed country in Africa, although the numbers indicate a marked deterioration in the sub-categories of ‘personal safety’ and ‘transparency and accountability’. Nigeria, in 33rd place, has posted a 2.8 point increase on its 2008 score, with big gains in ‘Health’, Infrastructure and ‘Participation’. These were offset by a dramatic decrease in ‘National Safety’, largely thanks to the ongoing Boko Haram insurgency. However you read the numbers, the bottom line is that Africa’s leaders have to do better. “Our continent is faced with unprecedented demographic growth. Key governance areas are not progressing fast enough to keep up with rising demands, and more specifically to answer the growing expectations of Africa’s youth, who are now forming the majority of our continent, and still expected to rise by almost 20% in the next decade,” said Ibrahim. Disclaimer: Simon Allison was employed by the Mo Ibrahim Foundation from 2009-2011.